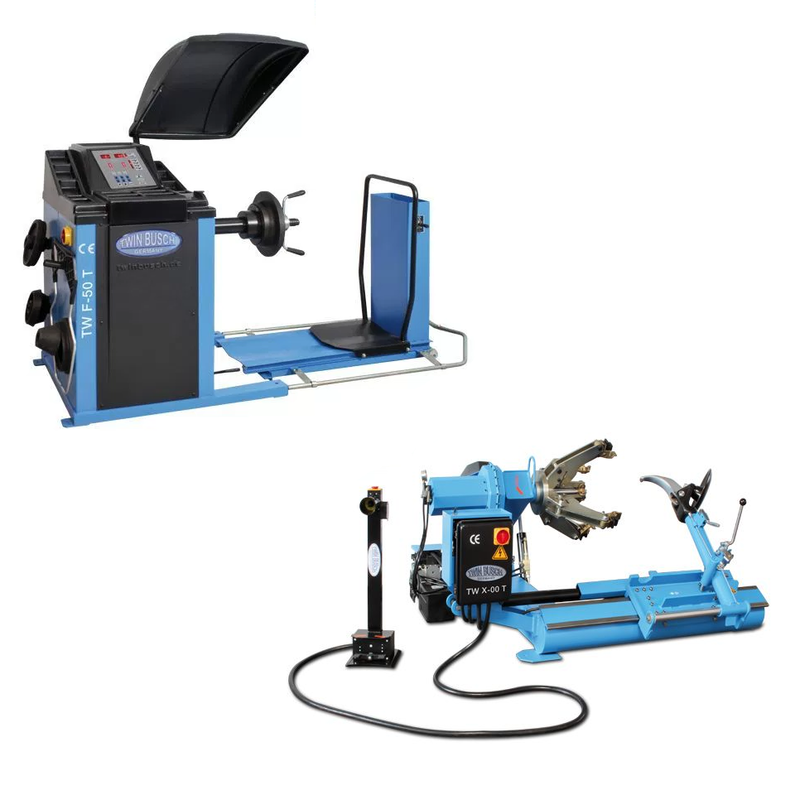 The perfect set of machines for the service of vans, trucks and buses – guarantees precision and safety of work when replacing wheels and tires. 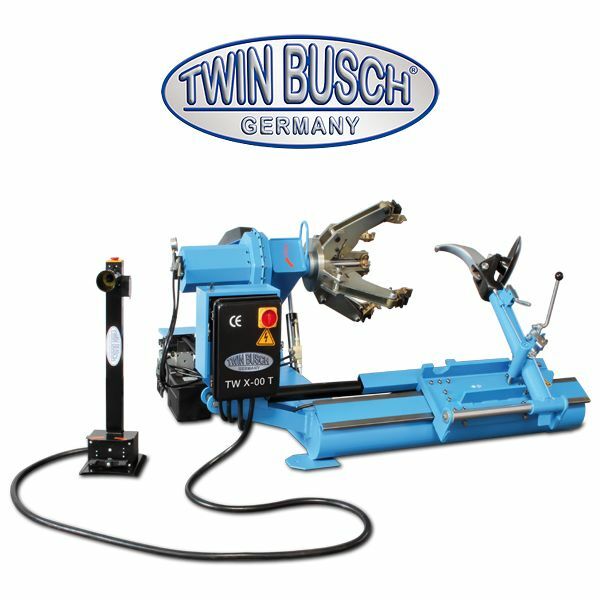 Truck Tire TW X-00T working range from 14 “to 26” electrohydraulic fitting designed for assembly and disassembly of truck tires, buses and vans. 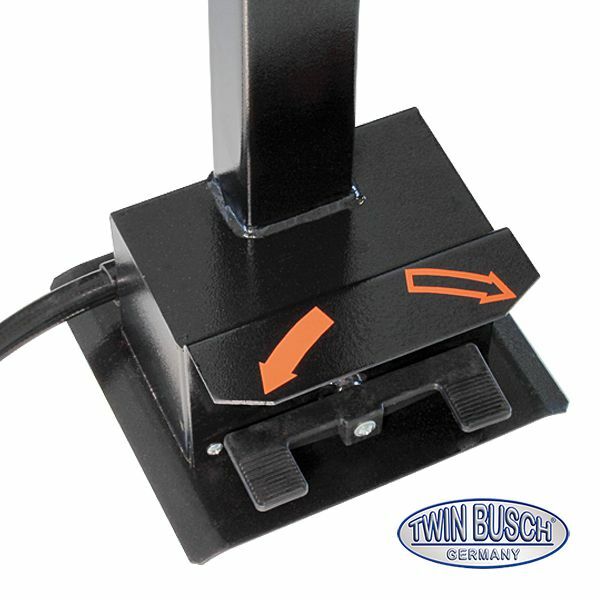 Wheel balancer TW F-50T for trucks and vans ideal for working in professional workshops. 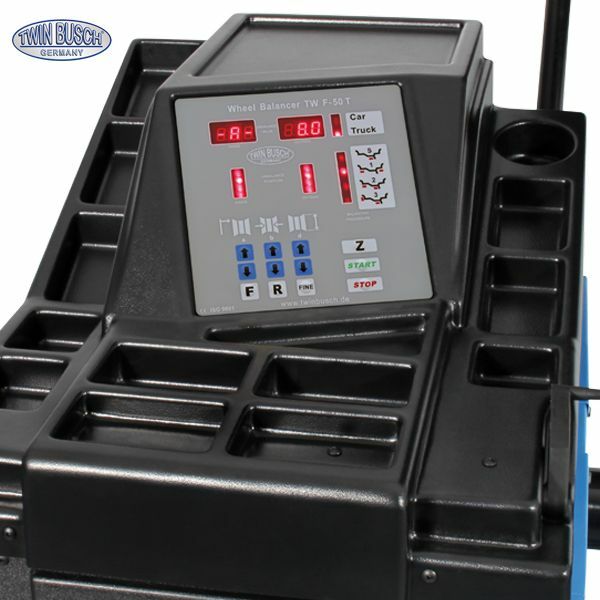 Large LED displays with a digital indicator of internal and external weight positions. 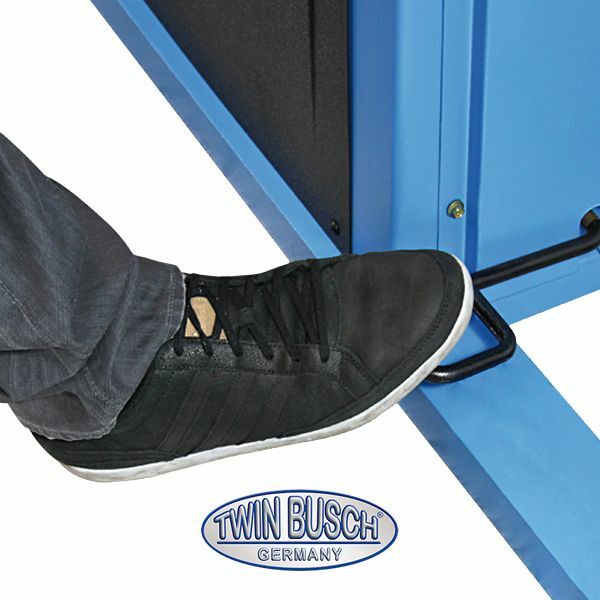 The balancer is equipped with a pneumatic lift, which improves and enables the installation of heavy wheels. 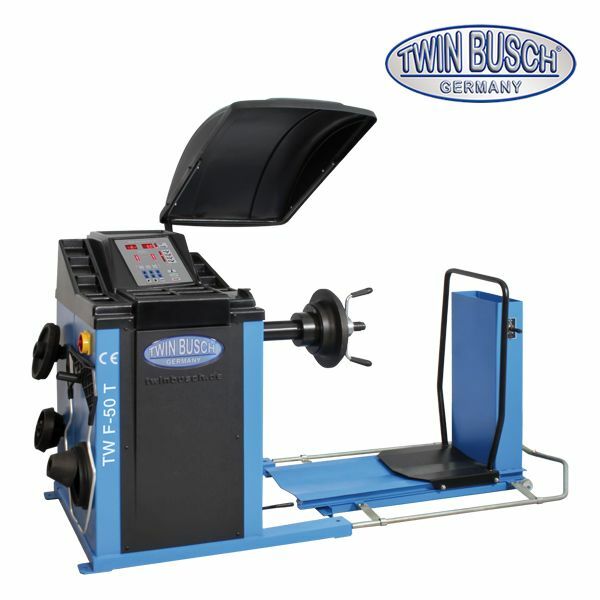 This model has also been equipped with a foot brake mounted in the pedal – this technology provides us with precision measurements and perfect balance of each wheel. We cordially invite you to our blog, you can see it by pressing HERE!